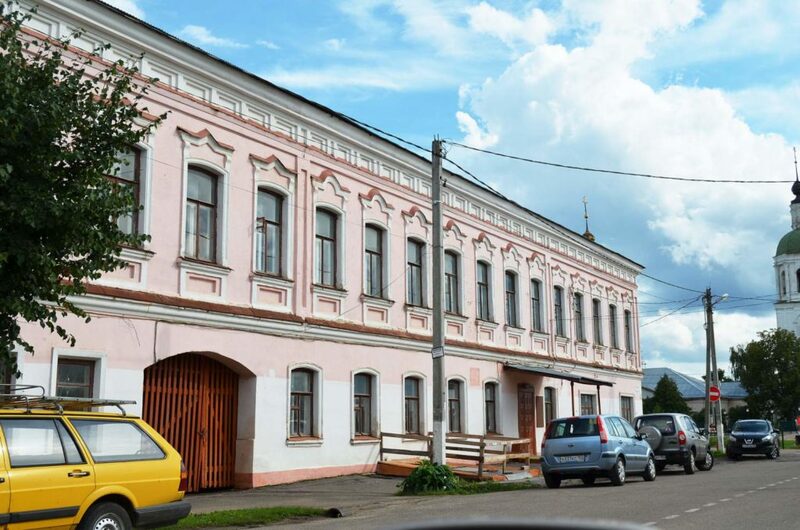 Visit museums of Zaraysk, or find an international format in provincial Russia. Among them there are State Museum “Zaraysk Kremlin”, where you can see the smallest in Russia but perfectly preserved Kremlin and archaeological exposition including Bison (the exhibits of the British Museum) and Venus; Estate of Darovoe, a place where russian writer Fyodor Dostoevsky spent his childhood; memorial house-museum of sculpture A.S. Golubkina, Auguste Rodin’s apprentice. 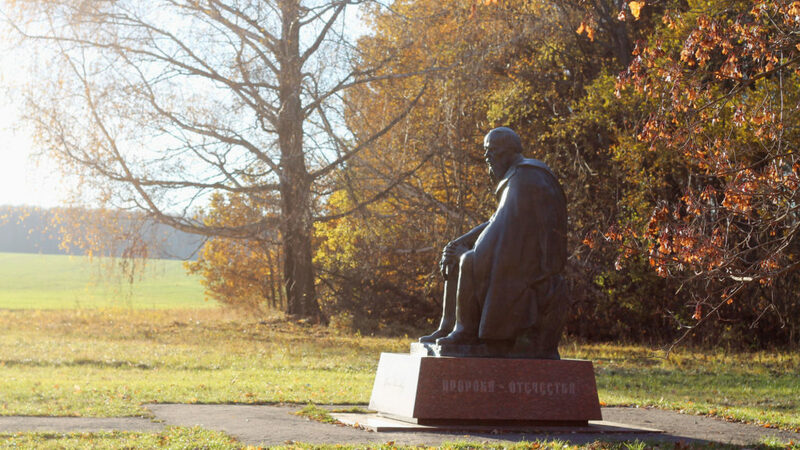 A place where Fyodor Dostoevsky spent his childhood which was the happiest period of his life. 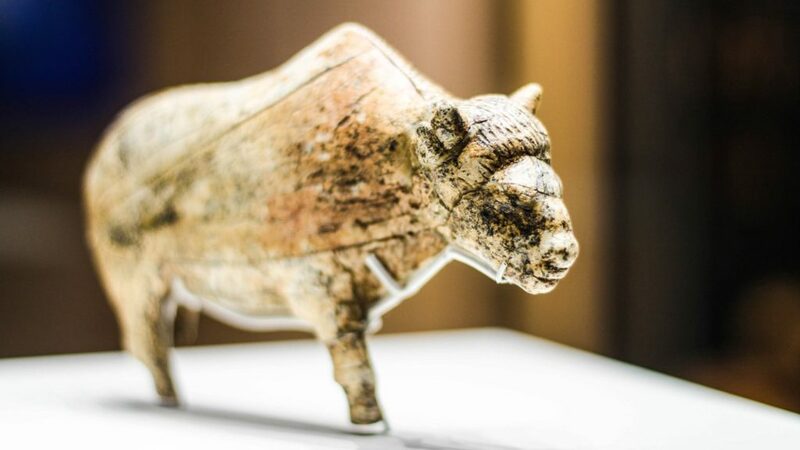 A unique archaeological collection of the only Paleolithic site in Moscow region. A branch of the Moscow Theater Museum in Zaraysk has been open since January, 2017 and currently operates as an exhibition hall. 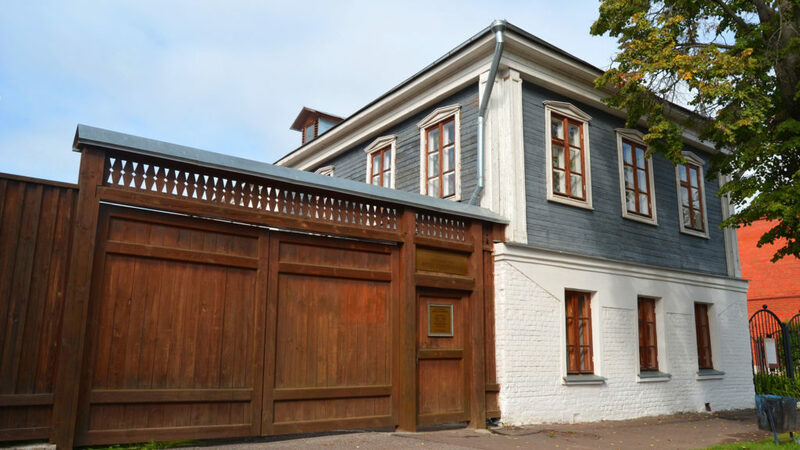 A house-museum where the first Russian female sculptor Anna Golubkina lived for a long time.